What does this home have that most don't in this price range? Foothills/Mountain Views! Back greenbelt. Fronts to open space. 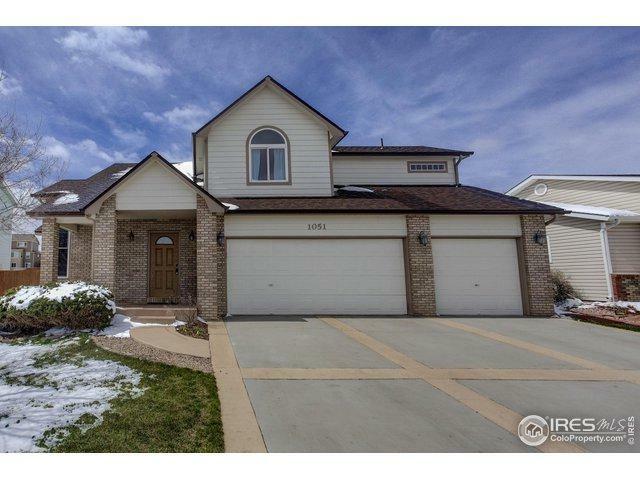 Custom Built 4 bed, 3 baths, 3 car garage. 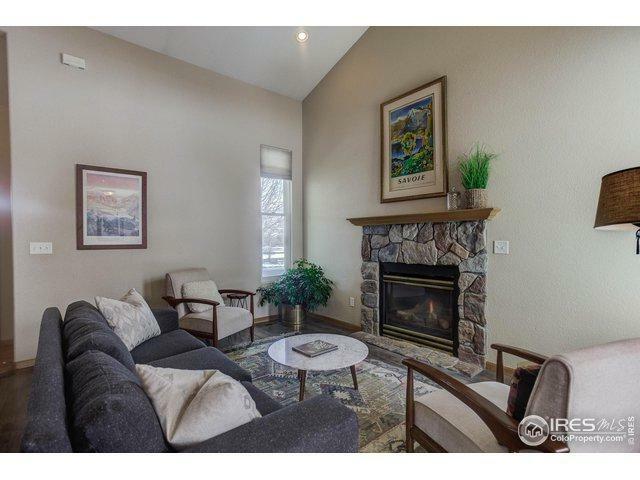 Living space with vaulted ceiling & stone fireplace. Unwind from a busy day in your master suite w/ sitting area, private viewing deck & spa bath. Or take it outdoors & enjoy the views from your custom stamped back patio. NEW: roof, gutters, carpet, flooring, paint, stove & refrigerator. 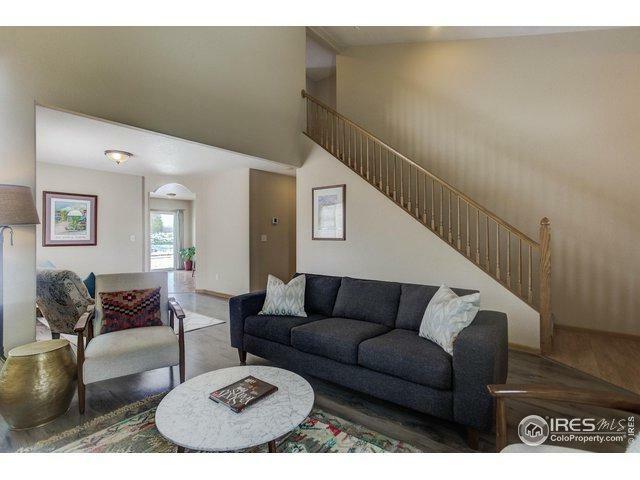 All this in Fort Collins under $400,000. 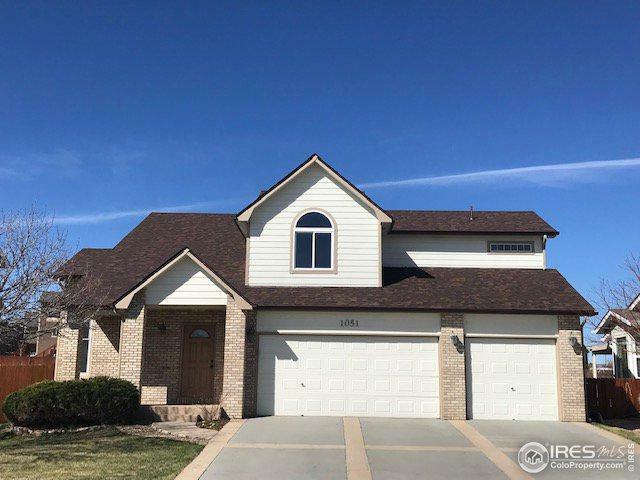 Listing provided courtesy of Leslie Claus Van Hise of Coldwell Banker Res-Ft Collins.